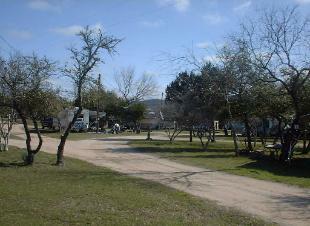 the oldest Polish communities in the U.S.
ranches, Bandera, Texas bills itself as the Cowboy Capital of the World. tents sites and washrooms. We offer daily, weekly and monthly rates. shady sites. 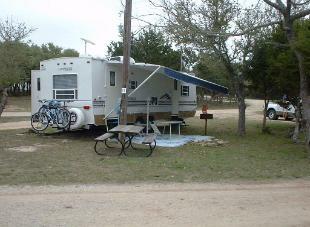 Each RV site has full water, electricity and sewer hookups. 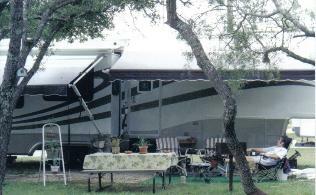 Some tent sites have water and electricity access. horses, and dogs are welcome when leashed.